Most computers today use PPP as the data-link protocol when using modems. Modems essentially provide an OSI Layer 1 service, supporting the transmission and reception of a serial bit stream. In fact, a dialed circuit between two modems creates a physical network that has a lot of similarities with a leased point-to-point circuit. Also, analog modems typically transmit traffic asynchronously. PPP supports both synchronous communication, as typically is done over leased point-to-point lines, as well as asynchronous communication, which typically is done over dialed circuits using modems. 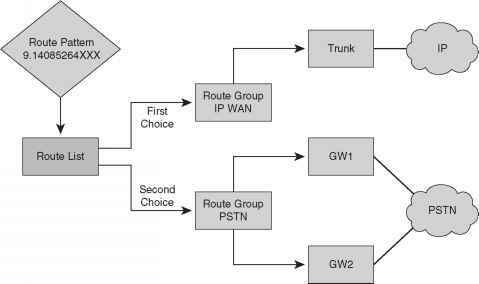 So, PPP is the logical choice for a data-link protocol when using modems today.